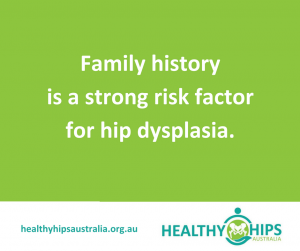 A really quick and effective way is to share your story on your own Facebook page – let your own network of family and friends have an insight into what your experience has been like. 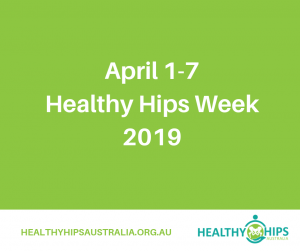 It might not be life threatening, but like me you probably felt overwhelmed and isolated in the beginning, and if by sharing your story you help someone you know (even someone they know) it is worth it. 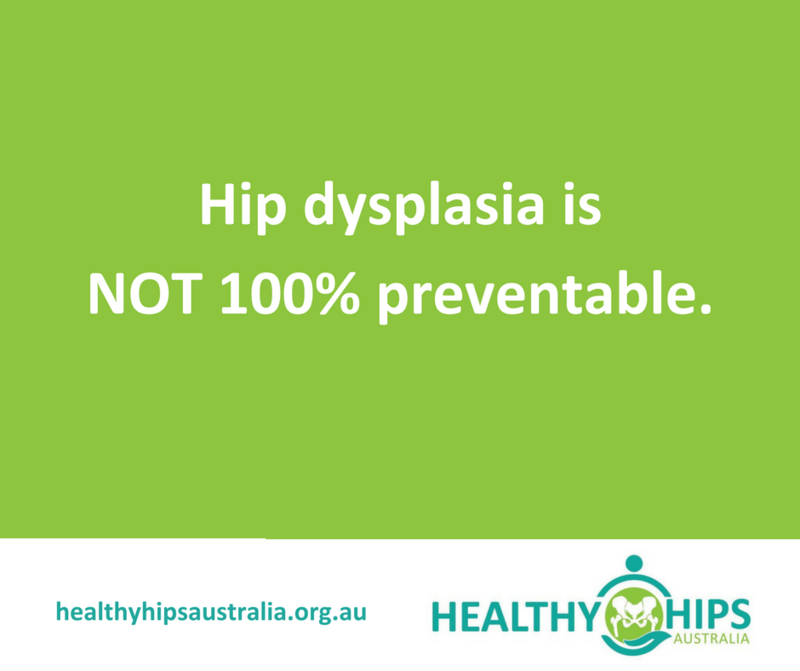 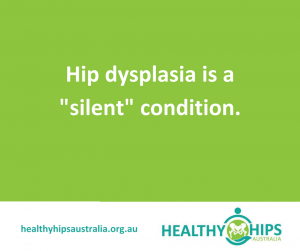 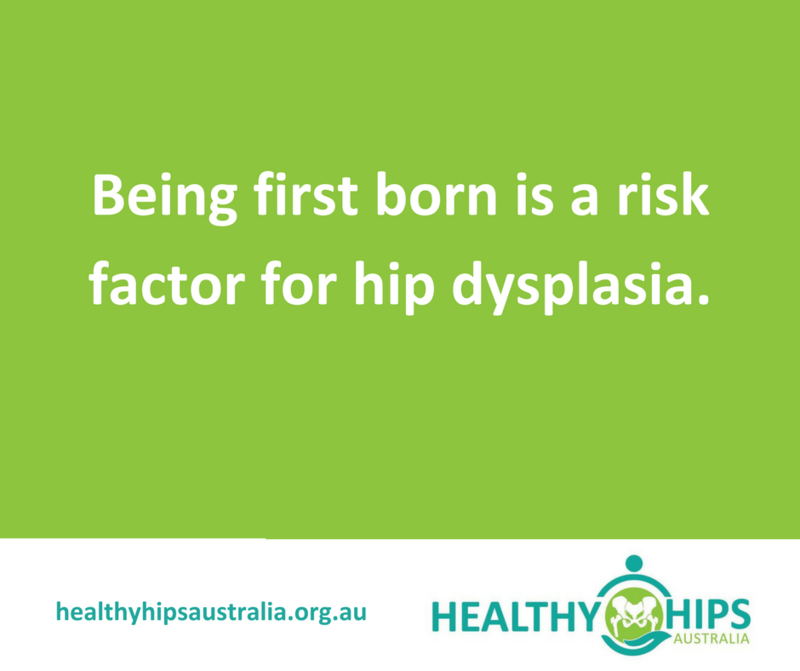 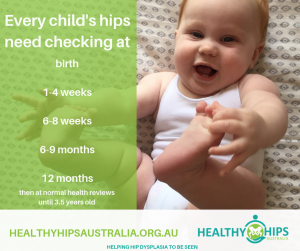 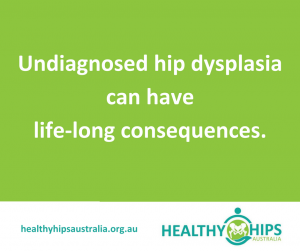 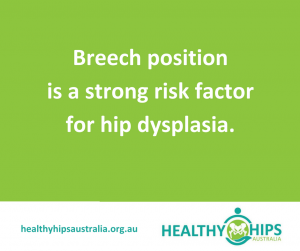 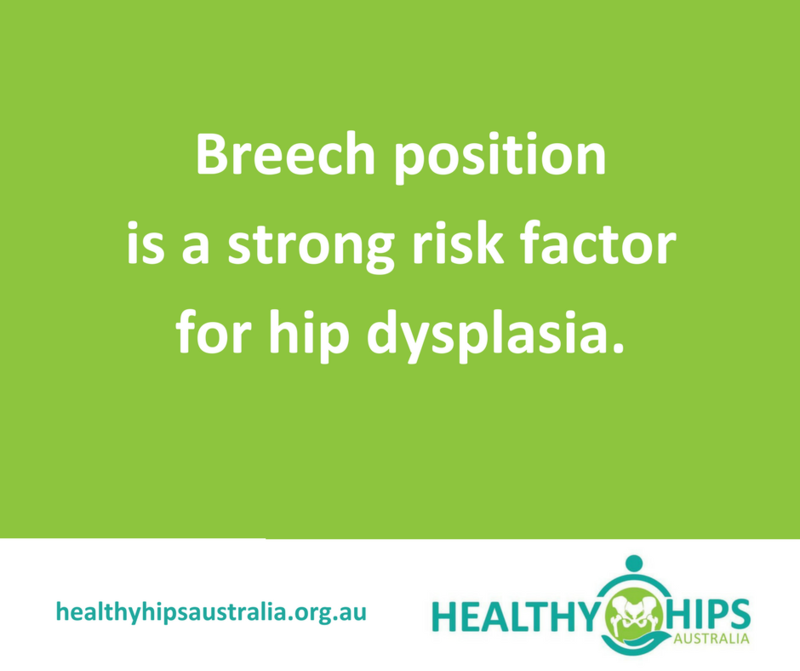 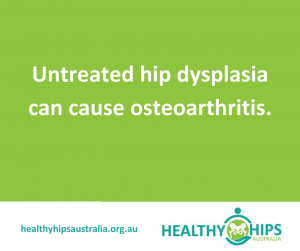 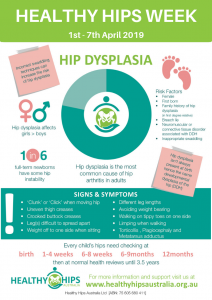 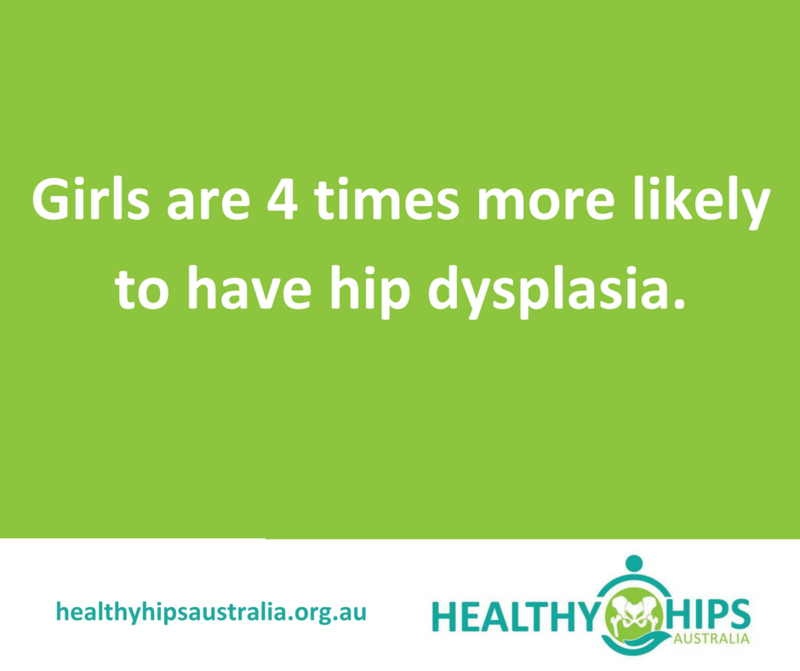 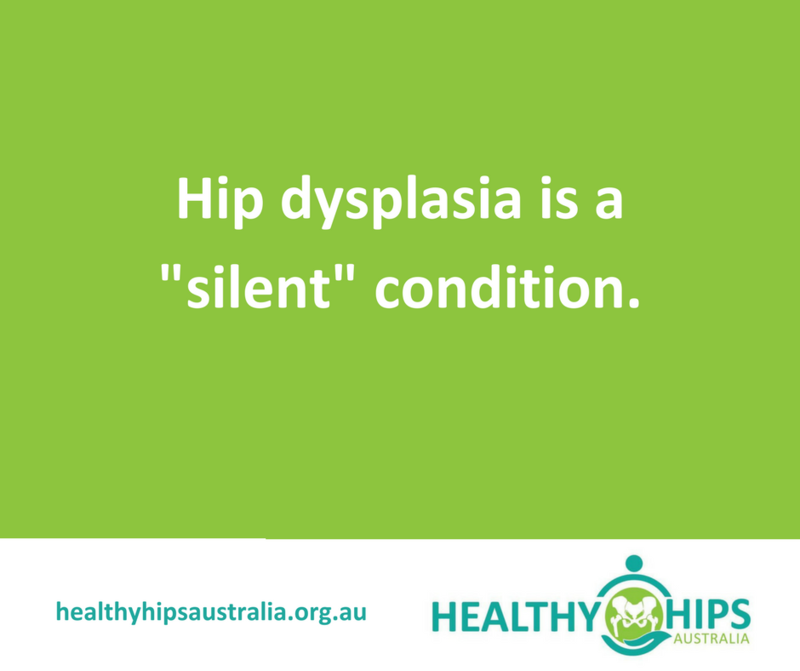 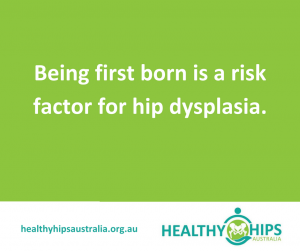 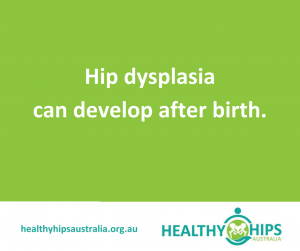 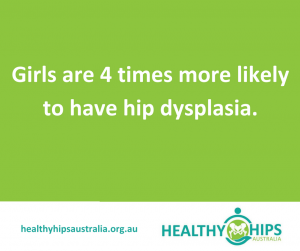 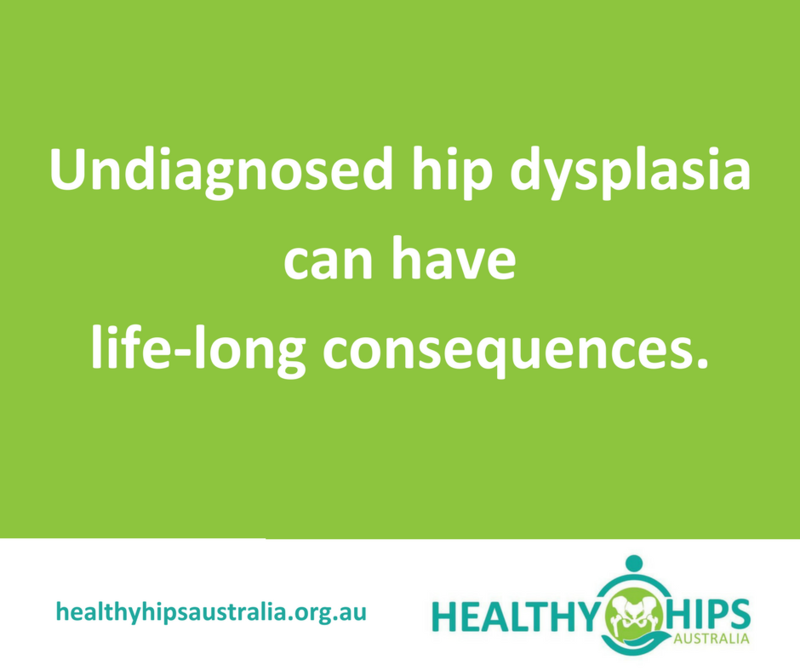 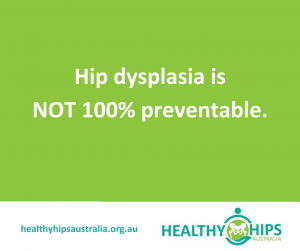 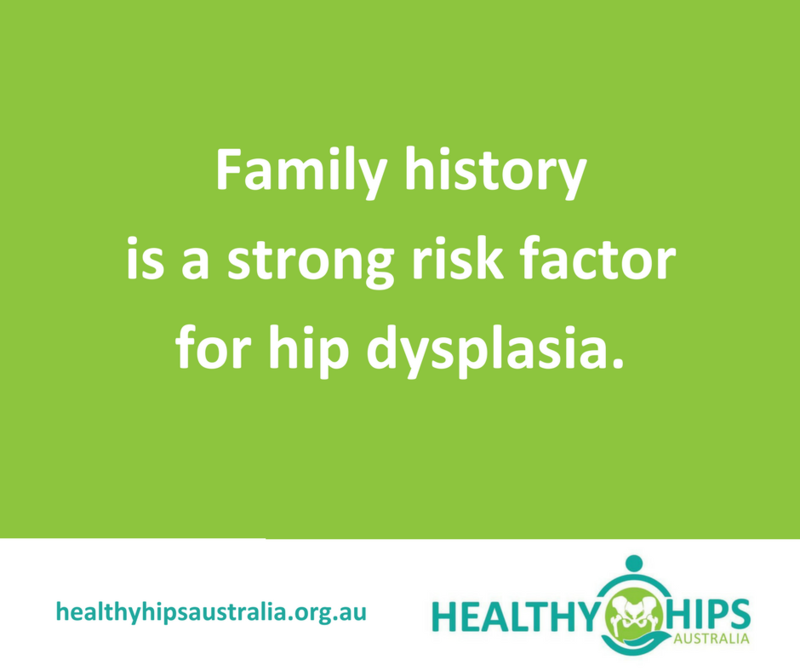 Tell them it is Healthy Hips Week and that you are sharing your story to create awareness. 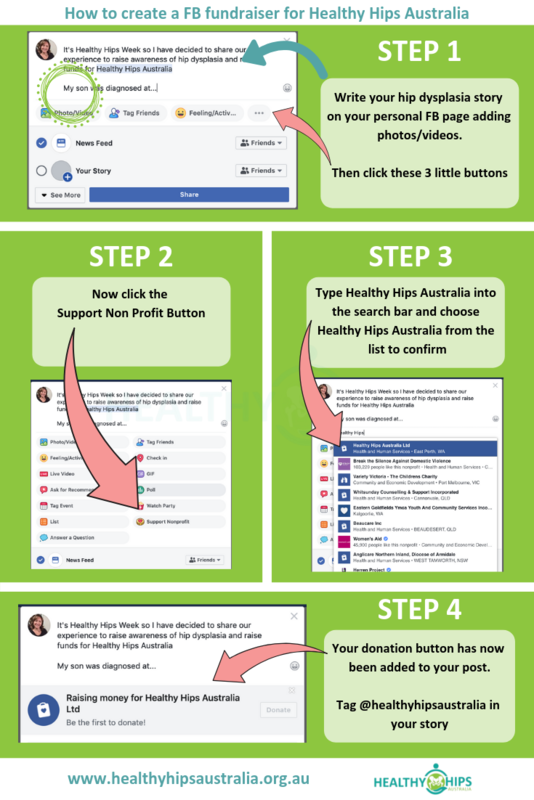 Being reliant on community donations to keep Healthy Hips going, I ask that you please choose to add the Support Non-Profit button to your post to help raise funds. 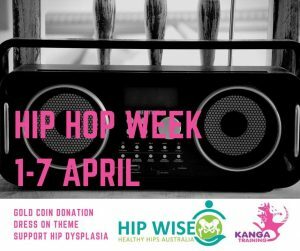 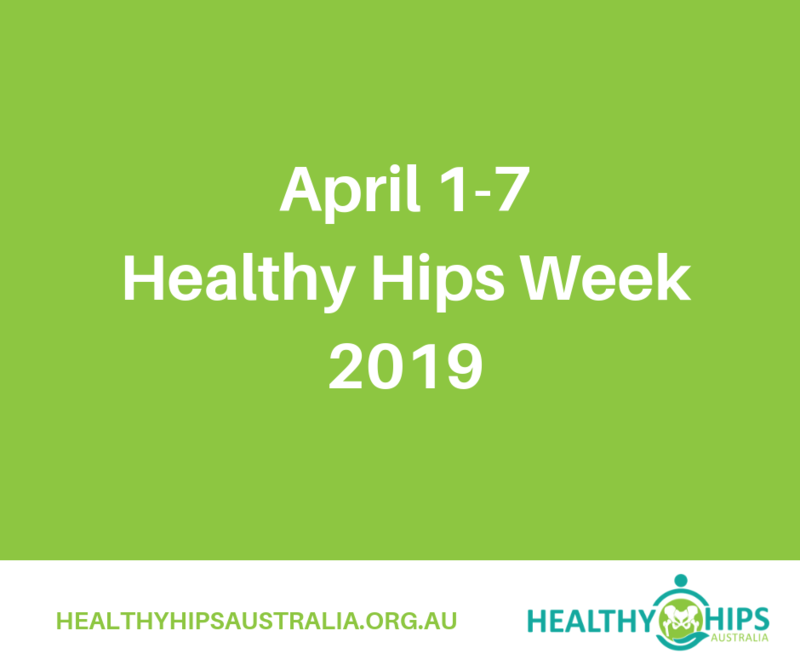 We are excited to announce that almost 80 kangatrainers, from across Australia and New Zealand, will be running a Hip Hop themed week during Healthy Hips Week. 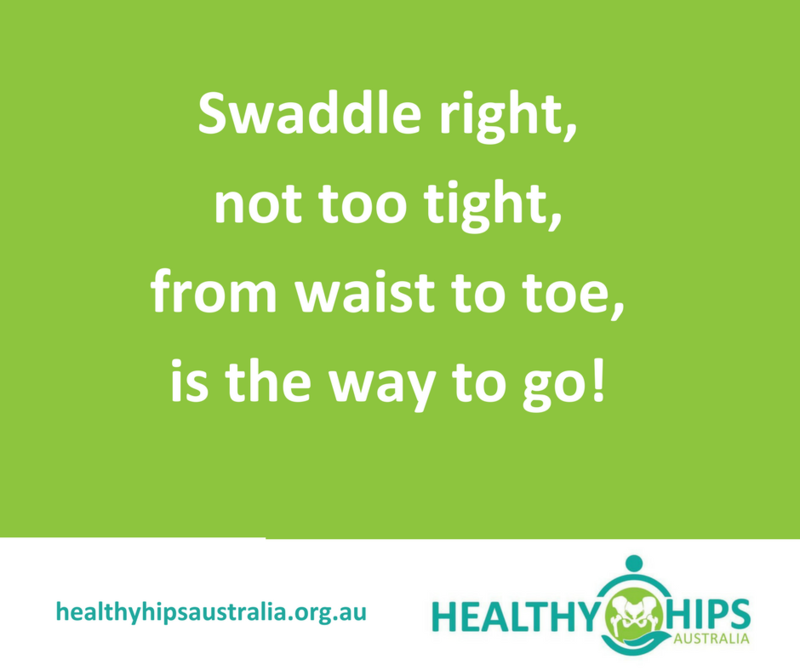 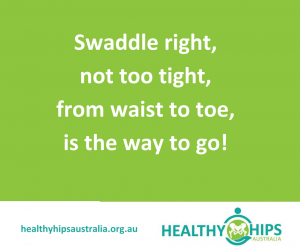 💚Babywearing, with your little one's legs supported in the M position, is great for healthy hip development. 💚Exercise and social interaction is great for parent health and wellbeing. 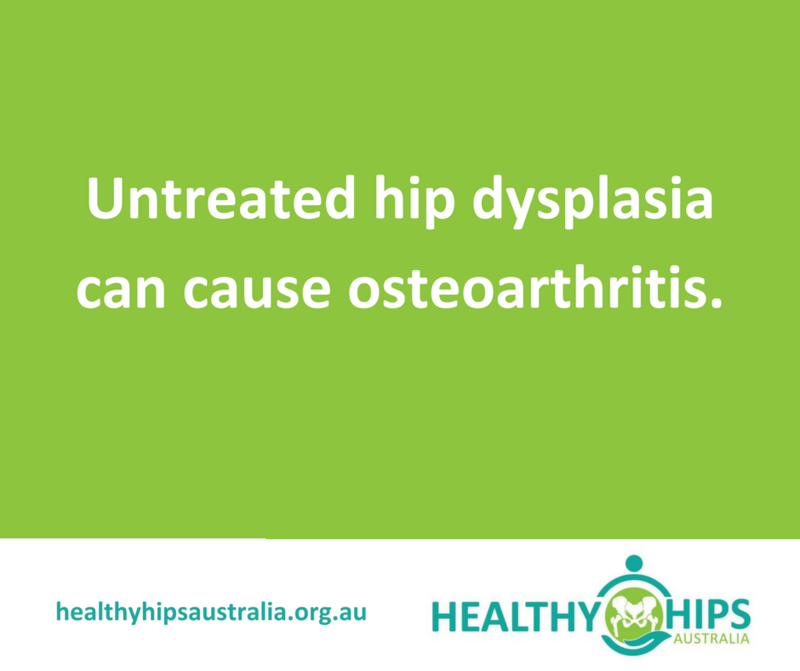 To find a participating kangatrainer see our Facebook Page.